Why not use an electrician per hour on a time and material basis? Why should I get a written estimate before any work is completed? You should always know how much a job would cost in advance; you should never have to pay for slow or inefficient service, travel time or run around time to pick up parts for your job. But that’s what tends to happen when you pay per hour on a time and material billing basis instead of by the job. No two-service electricians are alike some are slow workers and some are fast workers, some are less experienced and some more. Hopefully they will send you that fast experienced guy but it’s not in the company’s best interest to do this, as the company will make less money by sending you a fast experienced technician. Your service call ends up being a nervous clock watching experience where you hope for the best at billing time. That’s not fair to you. Because we charge by the job it’s in our best interest to work as efficiently as possible, we stock our trucks with every commonly used part and tool imaginable, and train our technicians to do the job efficiently and correctly the first time. And ultimately you can relax while the job is being completed because you know up front how much the job will cost with no surprises at billing time. How fast can I get some one to do the work? Bookings depend on our workload, but we will get there as quick as possible. All our service trucks are cell phone dispatched for instant communication. Do you do small residential jobs? Absolutely, give us a call, we are more than happy to help you with all your electrical needs big or small, residential and commercial. How do your charges compare with other electrical service companies? Expert Electric’s prices are competitive. But it doesn’t stop there! 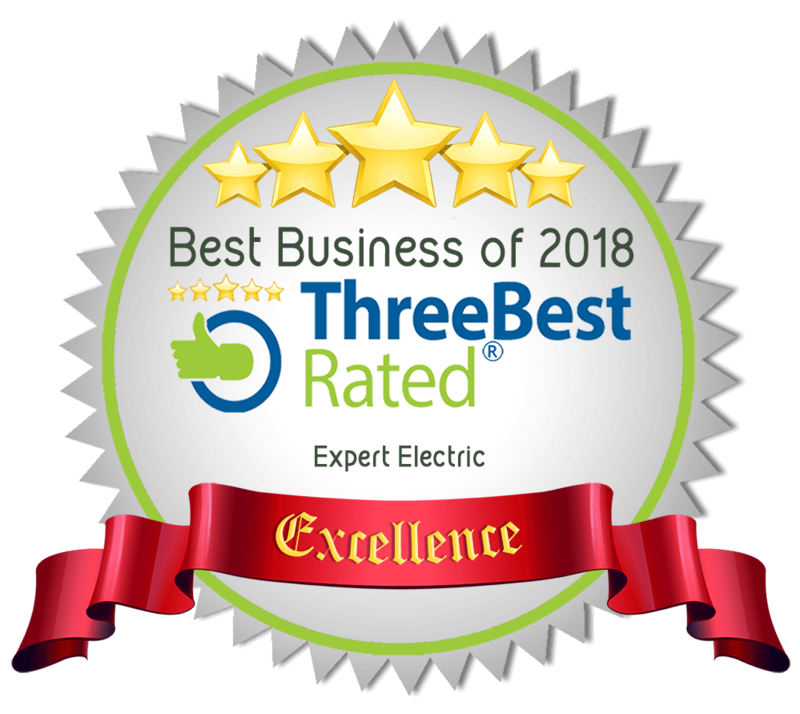 Ask your Expert Electric service technician about a Member Extra Electrical Plan Membership, which saves you money on each and every service call. And there are many other benefits too! By becoming a Member Extra Plan Member, you can save 15% on your next job and all your future electrical work. Where is the nearest Expert Electric to my home or business?